On this episode, I reference a 2012 blog post titled the “Sakita Method,” and go deep on the tried and true strategies that I’ve used over the years to create my own luck in my career and in business. 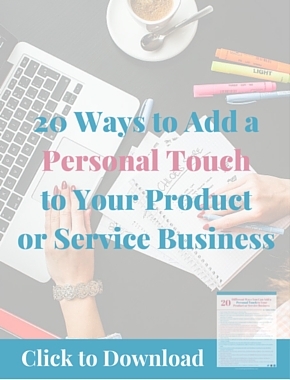 I swear by this method and can wholeheartedly say that if you employ the tips that I outline, you will be successful in getting a new job, client or opportunity. 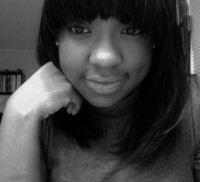 Don’t waste another second of your life waiting for things to happen or allowing things to happen to you. 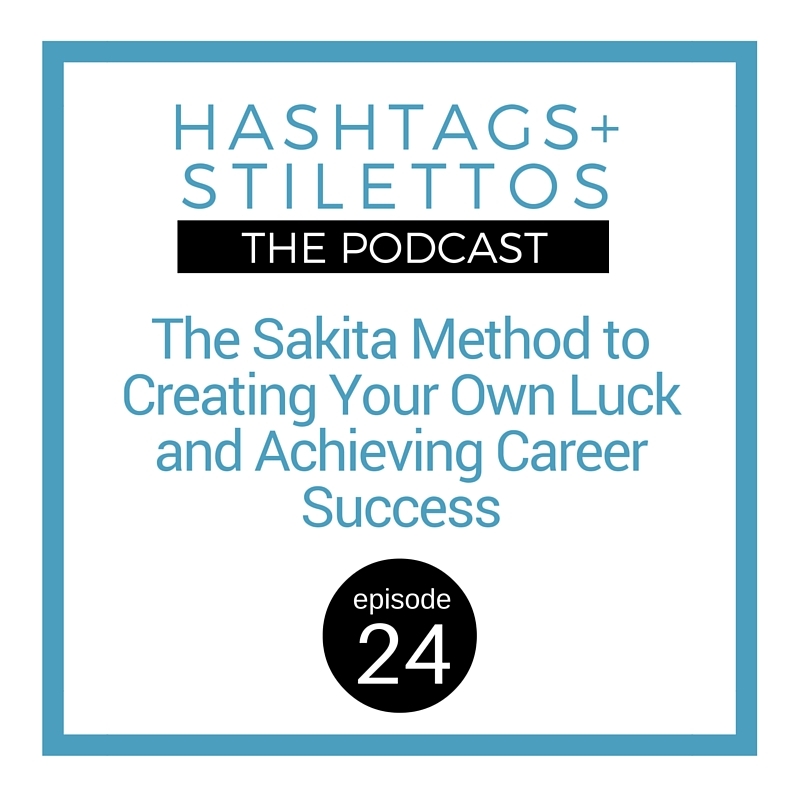 You have more power and influence over your life than you realize and its time to put that power to work and begin to create your own luck.
.@MissSuccess gave me the keys to creating my own luck on the #HashtagsandStilettos podcast. Why you should skip the HR department and contact the CEO directly. 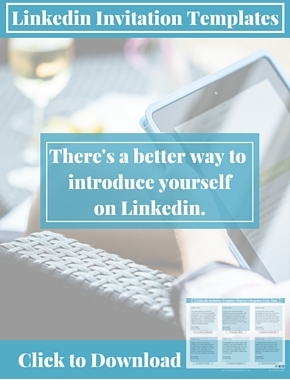 Why establishing a strong personal brand is more important than your resume and cover letter. How to be intentional about each step of your career or business journey. Why your results will mirror your effort. How to pick yourself and start creating your own luck and opportunities.
.@MissSuccess just gave me the juice on how to create the career of my dreams.